Early on August 11, 2016 rain started falling in southern Louisiana and continued for several days. Flooding started occurring on the 12th and by the 15th more than 10 rivers had reached record flood stage. More than 145,000 homes were damaged and sadly, 13 people lost their lives due to the flooding. 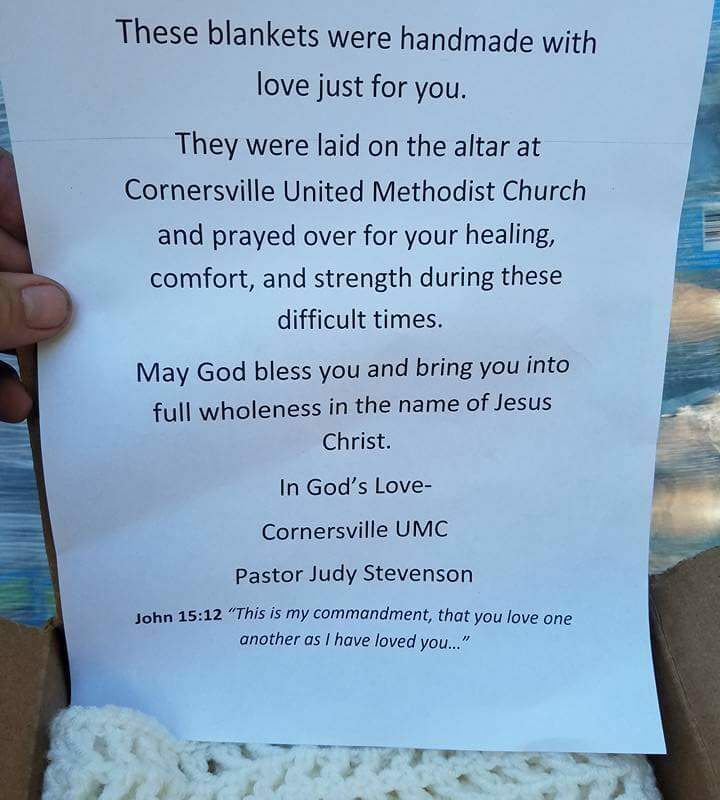 As middle-Tennessean’s we remember the 2010 Flood that cost people their homes, businesses and ultimately their lives. 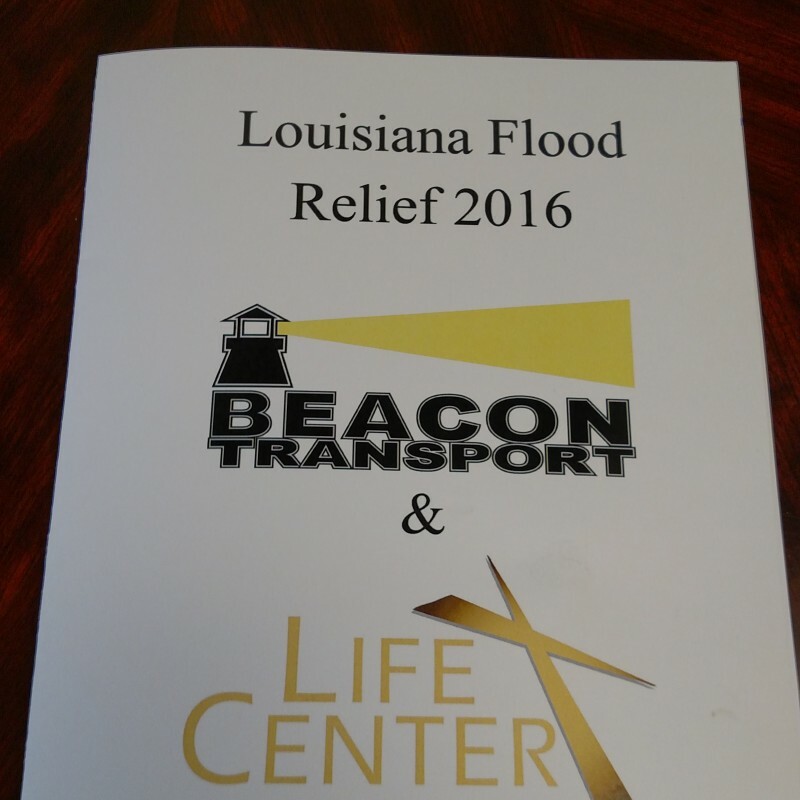 When we were asked on August 19th to partner again with Life Center Church to help the citizens of Louisiana, Beacon Transport did not hesitate. 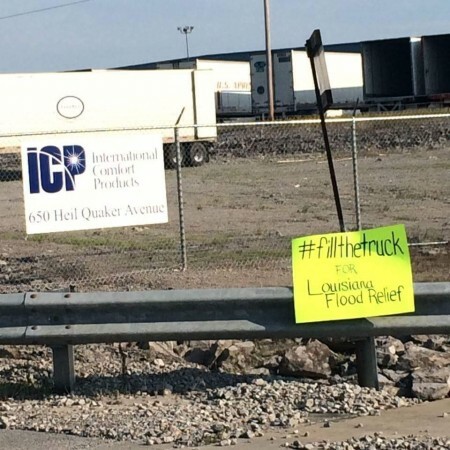 Just as we did for the Oklahoma Tornado relief in 2013, we were more than willing to do whatever we could to help. 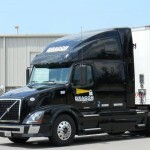 Unlike the OK Tornado Relief, we only had a 1 week timeline to collect donations to fill a 53 ft trailer. 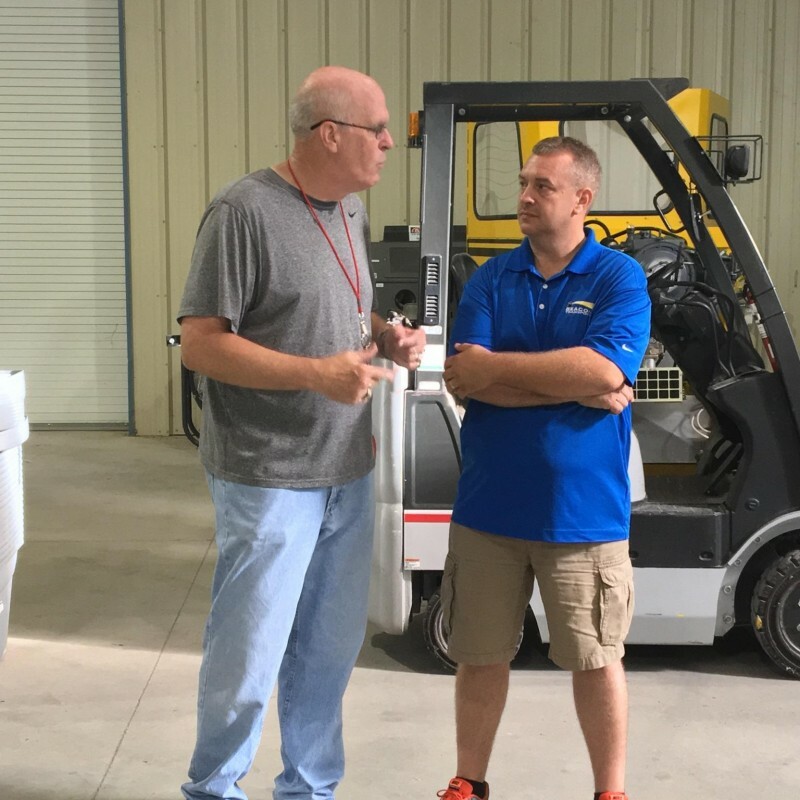 This was no small task, but Beacon Transport, Life Center, and the middle Tennessee community were ready. 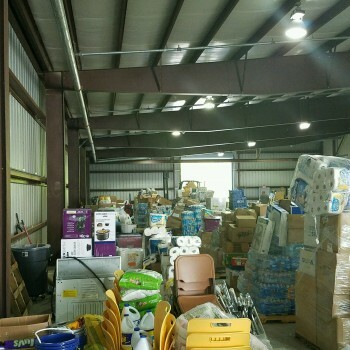 In just 6 short days, we were able to collect enough supplies to fill that 53 ft trailer. 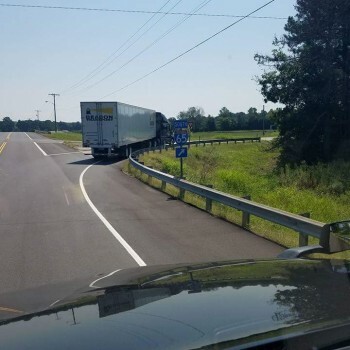 One of our customers, ICP in Lewisburg, TN, even asked if they could use one of our trailers on their yard to start a donation collection center down there. What a blessing that was! 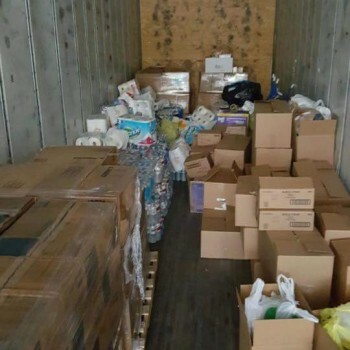 As you can see, they filled the trailer ½ full of donations themselves. 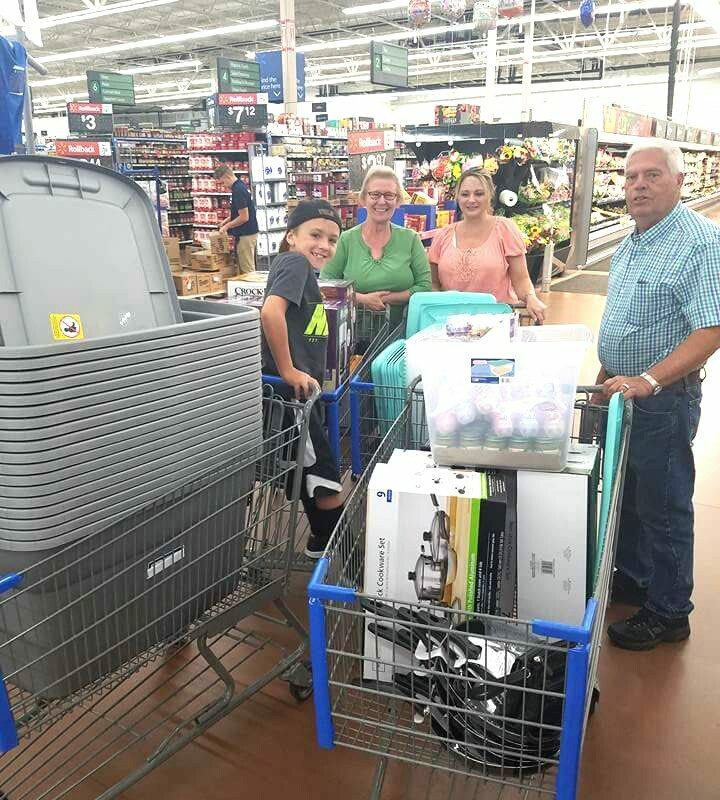 We also had donations come in from Memphis and East TN. Now that is an amazing response! 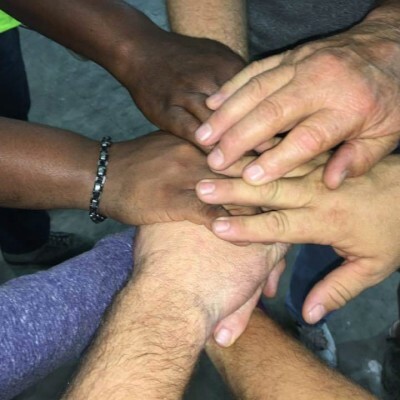 From our customers, vendors, and individuals, the goal to provide relief supplies to Louisiana was accomplished. 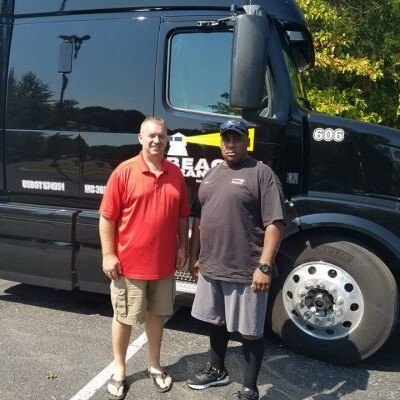 On Sunday, August 28th, Beacon’s truck rolled out of middle Tennessee, followed by a support team from Life Center. They arrived in Central, LA late that night. 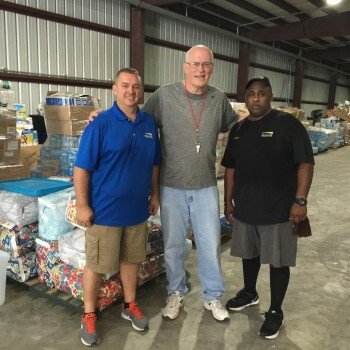 On Monday, August 29th, Beacon Transport and Life Center representatives were able to meet with the Mayor of Central, LA, Junior Shelton at the local community college to unload the supplies. As you can see, a 53 ft trailer holds a lot of supplies! 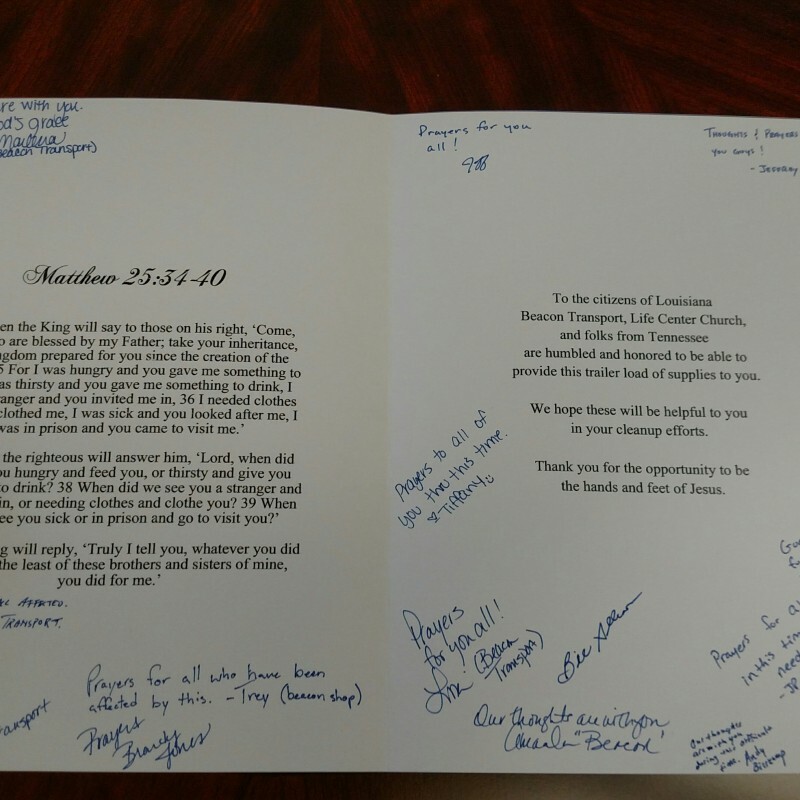 We are so humbled and honored to be a small help to the citizens of Louisiana. 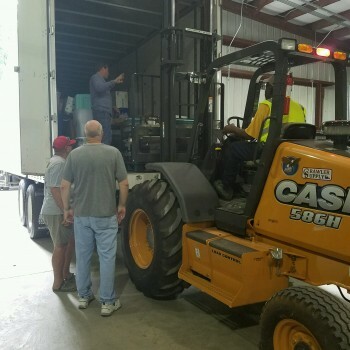 We would like to say a special thank you to everyone that donated, ICP for setting up the drop location, Chris Callis, Beacon’s Maintenance Supervisor, and Doyle Williams, Beacon’s driver that hauled the load. We couldn’t have done this without you! 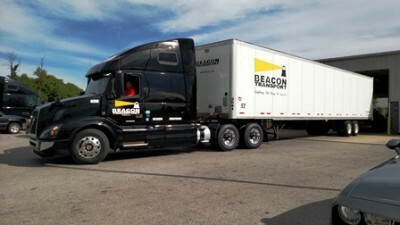 This is what we call TEAM BEACON!